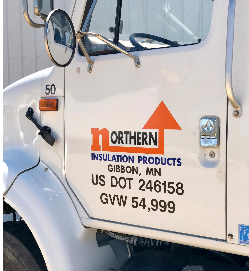 Our purpose as Northern Insulation Products is to sell products that make a house a home, something we've done for over 60 years. Mark and his employees care about ensuring that customers experience quality service and a job-well-done. As a family business, Northern stands behinds its customers and their families, believing our products and services are exactly what you’ve been looking for all along.